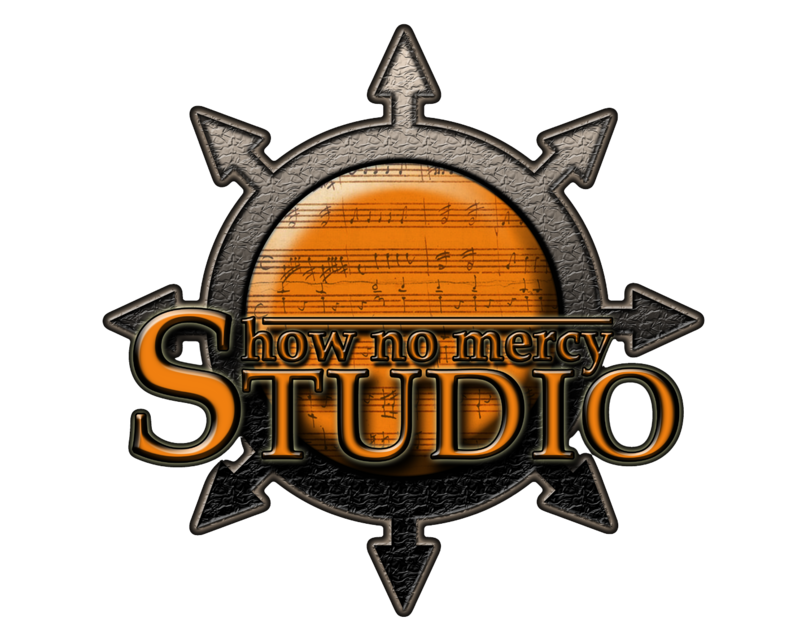 Show No Mercy Studio is a professional music production facility owned and run by me. 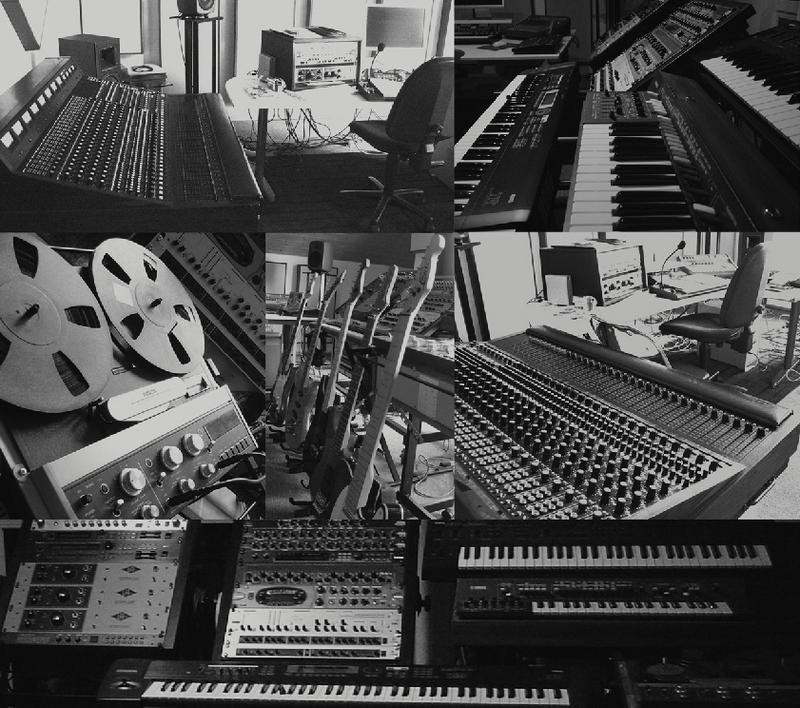 It is equipped with some of the best hardware and software a modern day-studio can offer by brands like Universal Audio, A-Designs, Buzz Audio, Lexicon, TK Audio, Amek/Neve, Audient, TL Audio, Brauner, Focusrite, Genelec, Digidesign and more. Check the LINKS to visit the studio’s homepage.